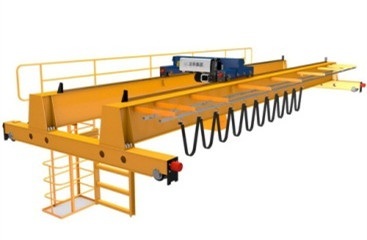 Grab is a kind of hoist lifting spreader which can grab varieties of bulk materials, divided into four rope type, double rope type, single rope type, electric type, discs type, shear type, hydraulic type and log type, etc. With good strength, light weight, reasonable structure, material grab finer and smaller. Blade plate using special wear-resistant plate, enhancing the degree of impact and friction, multi-layer sealing process using on pulley, dust and water can be operated underwater, blade plate seam gap is small which can reach 0.3mm, can maintain a cleaner workplace, the overall structure is not easy to deform, four rope grab can also be designed to double rope grab. 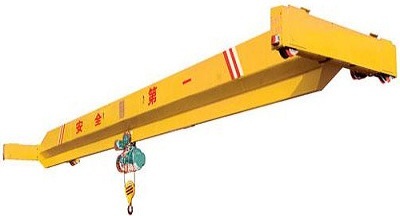 Suitable for double hoisting mechanism crane, apply to grab all kinds of loose debris. 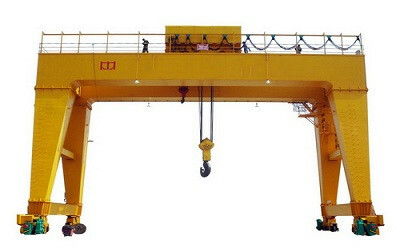 Two hoisting mechanisms, one is responsible for grab lift, another is for grab opening and closing. 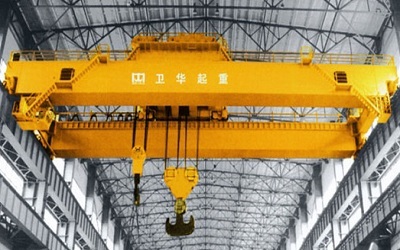 Single rope grab apply to the crane only have one lifting reel, freely opened and closed during loading and unloading of bulk materials, the whole crane is easy to use and disassembly, suitable for underwater operations grab and stack. Single rope grab unable to open in the air, hand and remote control type can be realized to open in the air. Design and manufacturing according to FEM / DIN standard, import the main hydraulic components. 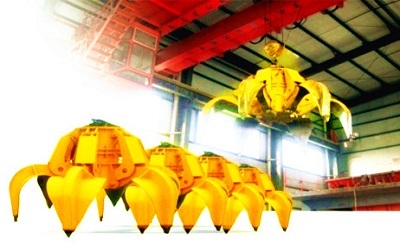 Big Grasping force, high degree of automation, it is ideal handling tools for large pieces of ore, pig iron, scrap, waste, iron, straw, slag and other materials. It is mainly used in iron and steel, mining, forest farm, coal mining, harbor dock, scrap steel acquisition, garbage disposal, bioelectrogenesis and other industries. Depending on different industries, using occasion and the grab materials, electro-hydraulic grab divided into discs type and two discs type. Orange Discs type is divided into circular and rectangular, its claw including closed, semi-open and open type. Designed specifically for the brewing industry, grab help brewing koji, sauce, and sauce making, etc., reduce the labor intensity of the workers, is conducive to the clean and sanitation of production floor. It is suitable for lumber yard, large wood products factory, paper mills, ports and other industries, for loading and unloading, stacking. The structure is divided into four types: single rope, double rope, four rope and electric type. It can be also designed and manufactured according to your needs. Scissor Grab relies on wire rope retractable to close and open the grab jaw. its closing moments increased gradually during closing process, does not leak and clean material when crawling materials, mostly used for ship unloader.